6031 Sweetbay Drive is a spectacular Oldham County home that has come back on the market in the Magnolia Place subdivision. 6031 Sweetbay DR offers an open floor plan that is great for entertaining. As you enter the front door, you will notice the tall ceiling and light flowing in from the large palladium window. This light makes the hardwood floors come to life. The vaulted great room has a gas fireplace as its focal point. This room flows nicely into the kitchen area making this home great for entertaining or keeping an eye on the kiddos. For the cook, the kitchen in this home will not disappoint. There is plenty of custom cabinetry and counter space to make preparing the largest meal a cinch. Between the foyer and kitchen is a nice sized formal dining room with vaulted ceiling for those nice sit down dinners with friends and family. The home offers a large private master suite with double tray ceiling, which allows plenty of room for a king bedroom set and sitting area. Rounding out the first floor are the powder room and laundry area. As you go upstairs you will love the catwalk looking down into the great room. 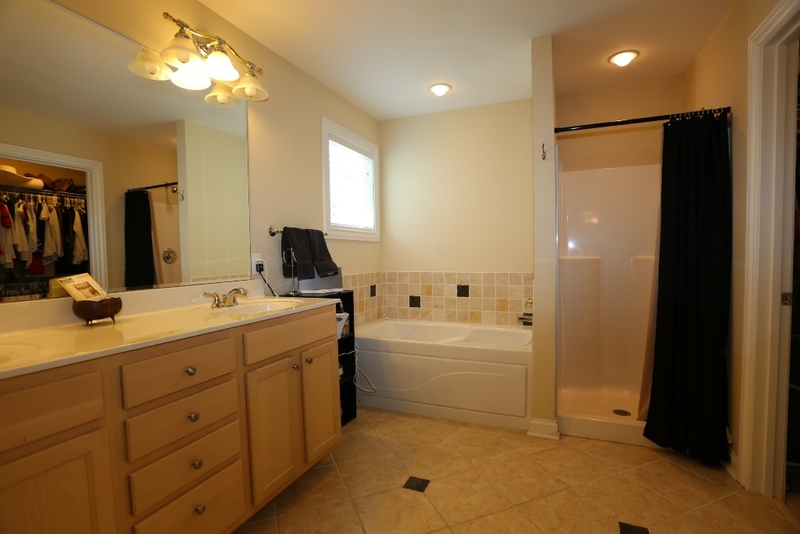 There are 3 spacious bedrooms and a full bath upstairs. 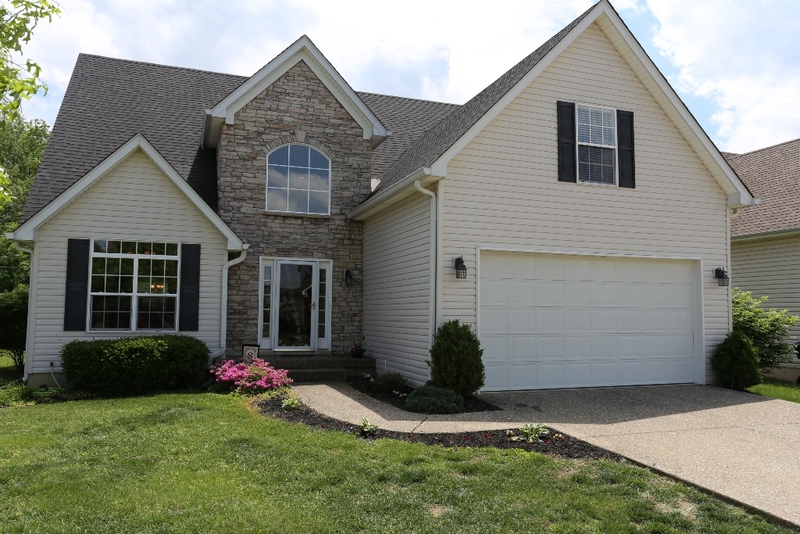 This Crestwood KY house for sale is located in the desirable Oldham County School District. This home will be in the Kenwood Station Elementary, South Oldham Middle and High School districts. The location of this home is great as it is conveniently located within a mile of I-71 thus making for an easy commute to Metro Louisville and Jefferson County. It is also just a short 10 minute trip to LaGrange, KY if strolling around the small town antique shops and dining is your speed. This home offers both. Magnolia Place is a laid back, quiet subdivision and ready for you to call home. Demand for Oldham County real estate for sale remains high. We don not anticipate this home lasting long in this HOT market. If you like what you see at 6031 Sweetbay DR in Crestwood, KY, contact Tim Hollinden of the Hollinden Team today to schedule your private tour at 502-429-3866. This is Louisville MLS 1420952.